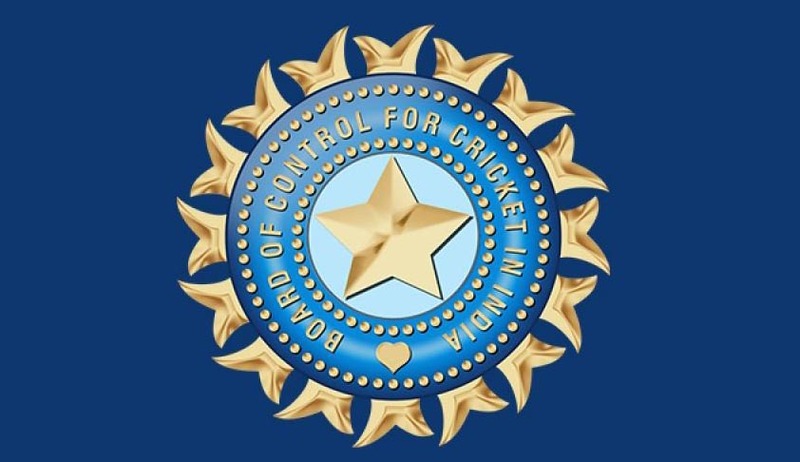 The apex court also expressed its displeasure over BCCI's stand that being a private and autonomous body, it cannot accommodate a nominee of CAG in it as suggested by the Justice R M Lodha Panel on the ground that it would be derecognised from the International Cricket Council (ICC). “You are discharging public function... how best your functioning can be improved? It has to be transparent and visible .. the way you are doing (discharging your function) and how you are doing”, the bench asked. Taking note of the submission made by BCCI the bench said “what we understand is that you are suggesting that I am answerable to Registrar of Societies. I will be accountable only to Registrar of the society. I will be amenable to criminal law but I will not reform. Don't ask me to reform. Is it possible? What have you done? We have seen the allegations of match fixing and betting. You have no control over these. But you give money in crores. On April 5, the court had slammed the BCCI for making “one excuse or other” to prolong implementation of the recommendations of the panel headed by Justice R M Lodha on bringing reforms in the functioning and composition of the Board and also for objecting to most of its suggestions. “You please do not keep saying this is perverse and that is perverse. These recommendations were formulated by a respected and experienced former chief justice of this court after discussions with all stake holders and extensive deliberations and we have gone through it and the conclusions are credible”, chief justice –led bench said.